​When you have trees around your property, it would be in your best interest to have them cared from by a professional arborist. This can be accomplished with the help of our tree arborists at Tree Removal Richmond VA. ​Give us a call and allow us to help you maintain the beauty and health of your trees. ​With the variety of services that we have to offer to you for your tree removal needs,​ you’re sure to find exactly what you want and need. We are the preferred Richmond, VA tree removal service because our processes are thorough and affordable. You always get what you pay for when you rely on our tree experts for your service needs. We work with trees of every type. With more than 25 years of servicing the Richmond, VA area, we have built a solid reputation for providing top tree services. No one knows more about trees than our professional tree experts, who have been hand chosen to work with our customers in Richmond. We continue to offer additional services, as we see the need for tree services continue to develop. This is why you are sure to have all of your many tree needs taken care in one location. 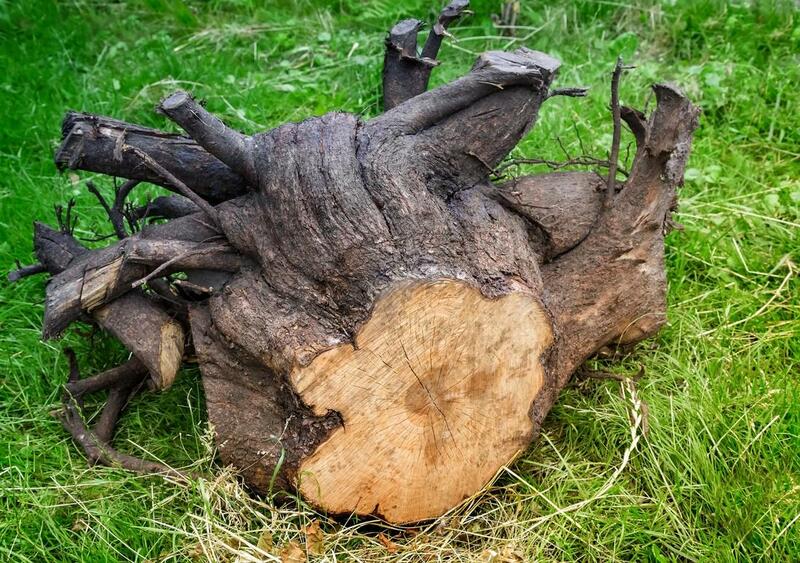 ​Our services address the most commonly requested tree services. 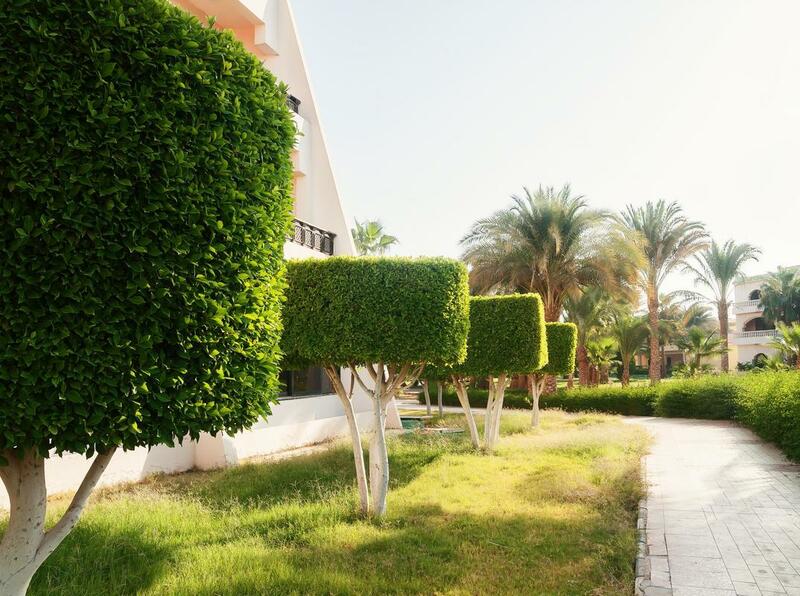 We do more than simply remove trees, we also take care of your trees so that they do not become diseased and they can remain around for as long as possible. 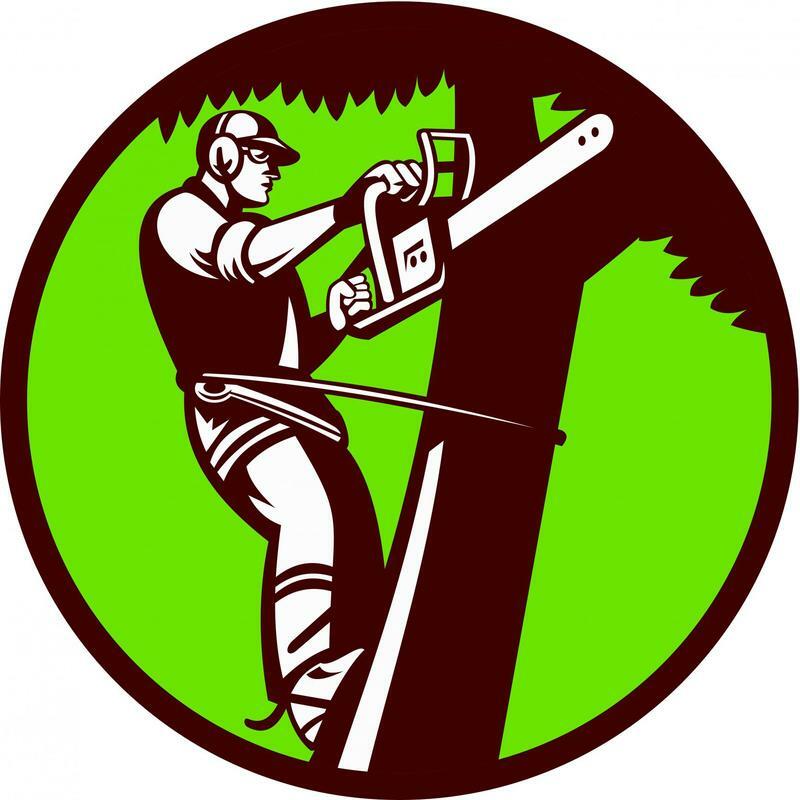 At TRR, we offer the most affordable Richmond, VA tree services. If you can’t find the tree services that you need here then you likely will not be able to find them anywhere. You deserve the best quality of services possible and you are sure to find them here. TRR is the preferred tree removal service for a host of reasons. We provide our customers with a thorough assessment of the condition of their tree to determine if it needs to be removed. Our experts will also provide their method for safely removing your tree prior to performing the job. You are sure to be able to get what you pay for and more when you use our safe tree removal services. Having your trees trimmed is as important as pruning them. Keeping your trees trimmed means that if there is any part of your tree that is diseased, it can be removed during the tree trimming process. In addition to keeping your tree safe from diseases, it aids in maintaining the appearance of your trees, adding to your homes curb appeal. We take our time so that we can produce the best and most desirable results. ​“We wouldn’t trust the care of our trees to anyone other than Tree Service Richmond. They have the most knowledgeable tree experts and this is obvious by the way our trees look. We have the most beautiful trees in the neighborhood thanks to them. ” – Michael S.
There is more to caring for your trees than you may know. That is why it is a good idea to rely on our experts to handle the job for you. If your trees are not receiving the care and attention they need, they can become diseased or an infestation can even develop inside of them. 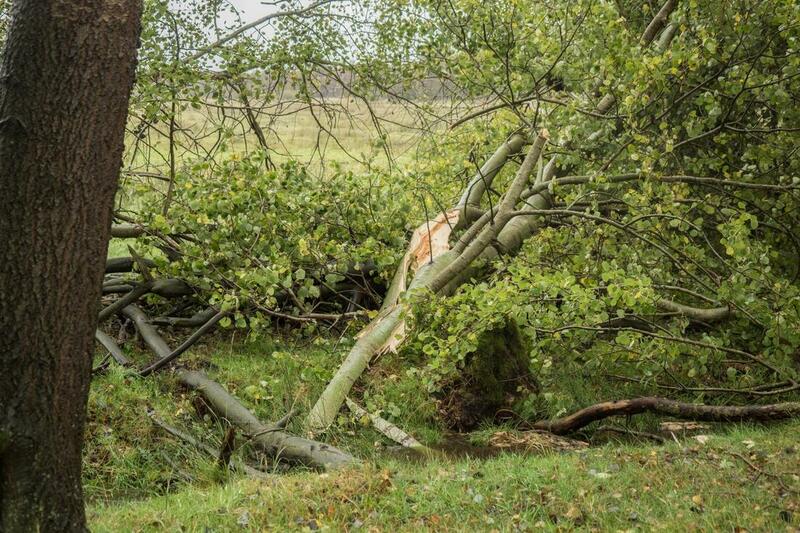 We can help you prevent this from occurring by caring for your tree on a routine basis. When you have a tree removed, a stump remains. 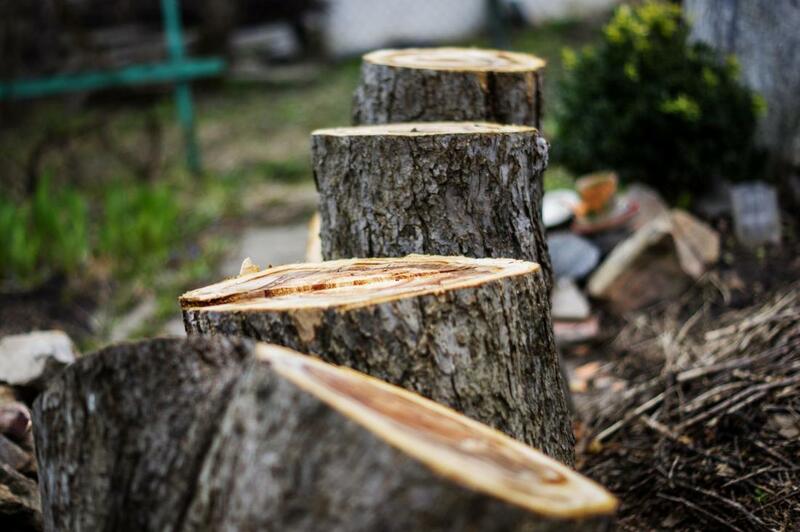 If you have moved into a home where there are several stumps remaining in your yard, give us a call at Richmond Tree Removal where we can grind your stump down so that you can reclaim your space. We’re able to provide you with wood chips from your stump after grinding them so that you can use them for something useful. "The trees that are in our yard are not familiar to me or my husband. One of them looked as though it was going to fall over at any moment so we contacted this service to have a look at it. They explained that this is how this type of tree grows but they will monitor its growth. They definitely know what they are talking about.” – Carole L.
If you’re experiencing a lot of debris around your home due to bad storms and need a way to get rid of it before the next storm comes your way, give us a call. 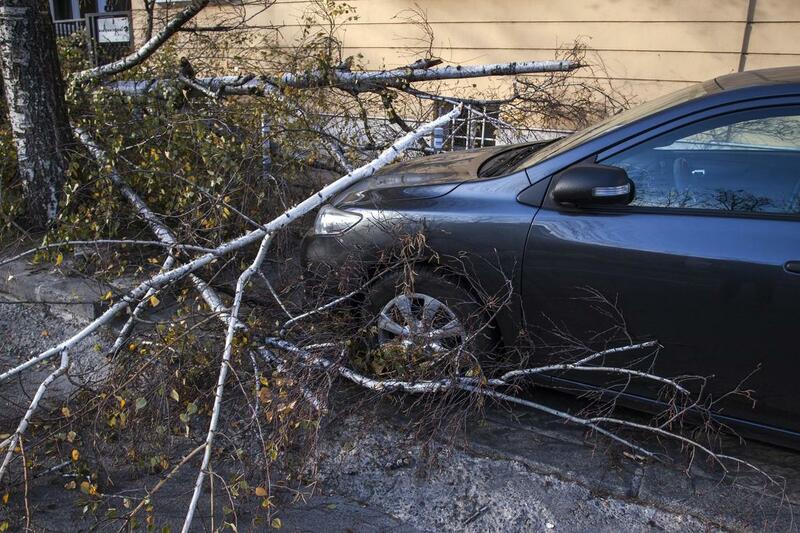 We’re able to haul away the debris caused by heavy rainfall or storms in one clean swoop. At TRR, we have the tools and equipment needed. Sometimes lightening may strike a tree and split it in half or a large tree limb may be dangling. These are both emergency situations that our tree experts can quickly address for your with our emergency tree services. You don’t have to put yourself or anyone else in harm’s way when you can simply give us a call to address the situation. We have the necessary equipment to safely handle the job and give you peace-of-mind again. 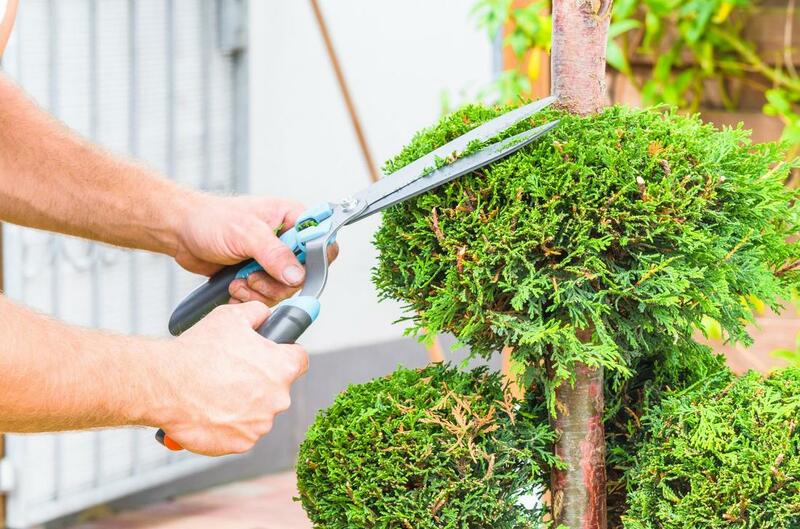 “My husband was going to trim our trees until I convinced him to contact a professional service. He called Richmond Tree Service and in no time, the work was completed. Well definitely use their services again in the future.” – Janice W.
​We are here for you when you need us. Don’t hesitate to contact our knowledgeable and helpful associates to assist you with your service needs. They will take their time to help you understand what can be done to relieve you of your problem or simply help you maintain the condition of your trees. You get more than you bargain for when you rely on our professional tree services in Richmond, VA. If your finances are of concern to you, we are happy to tell you that we will work with you to get you the help you need at prices you can afford.